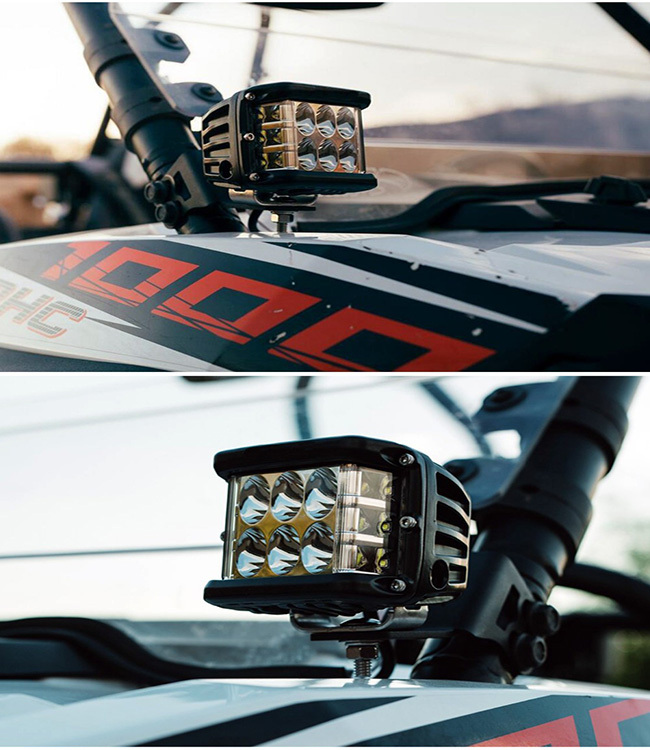 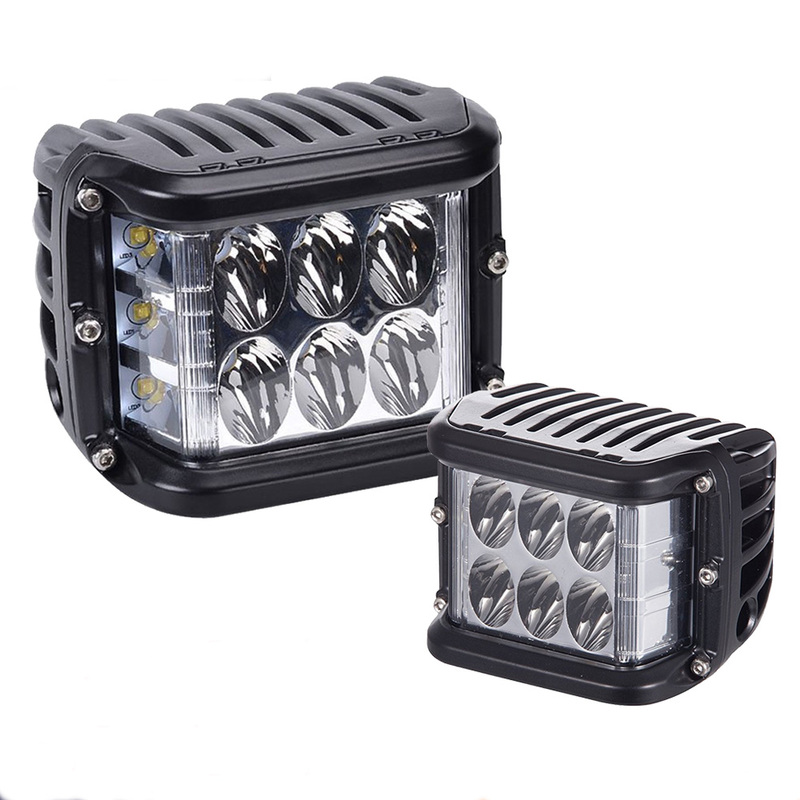 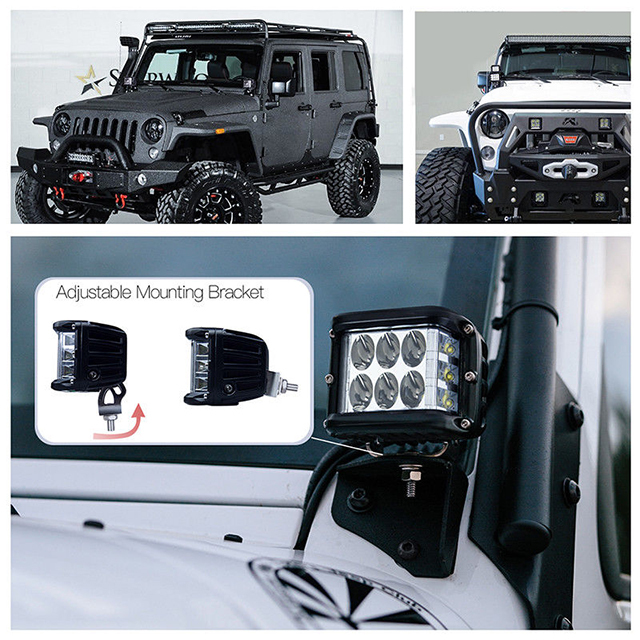 Guangzhou Opplight Electronic Technology Co., Ltd. was established in 2006, located at Guangzhou China, specilized in manufacturing and R&D LED&HID Light products, such as LED work light, LED light bar, LED Headlight, HID offroad light. 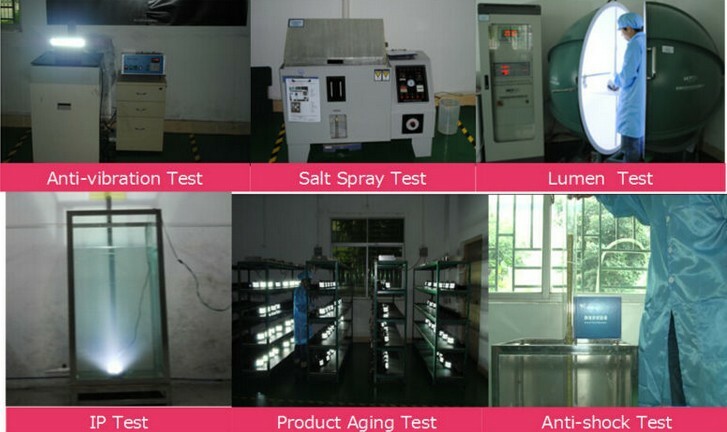 Opplight company has a strong technical force of production and R&D, original research/development and growth. 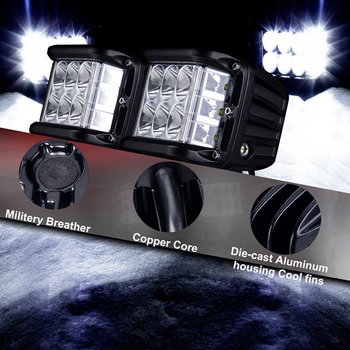 On Technology strength, the level of management, marketing,power, Opplight is in the forefront of national counterparts. 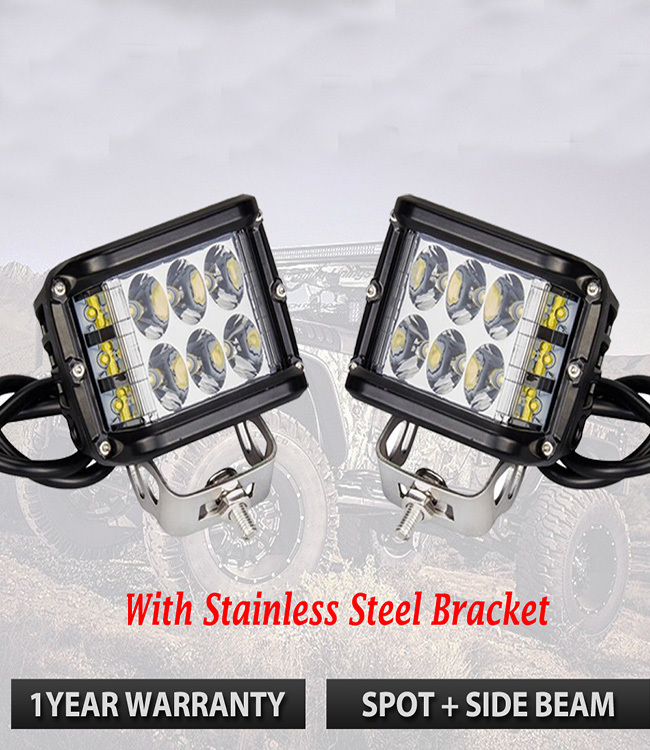 Excellent products performance and stable quality won numerous customer"s trust and supporth. 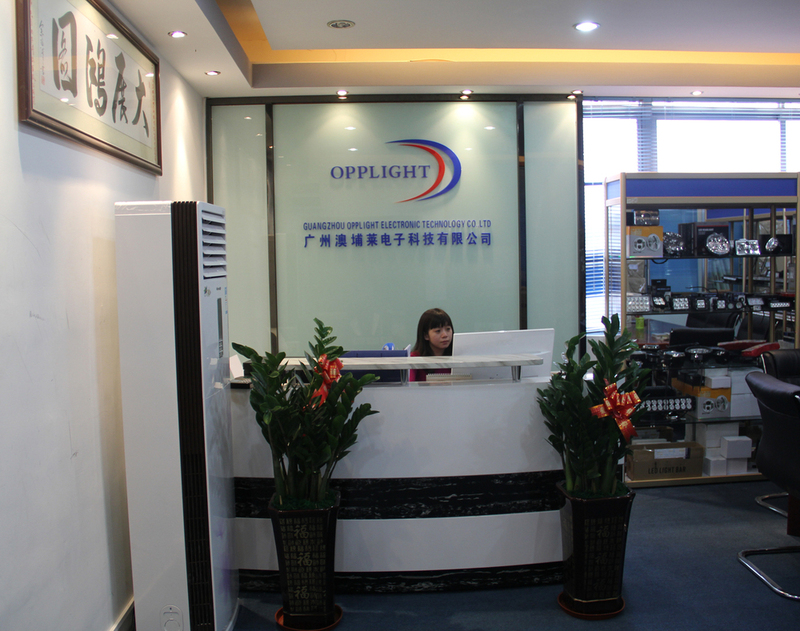 Opplight company has strong ablility, perfect management system and good after-sales services. 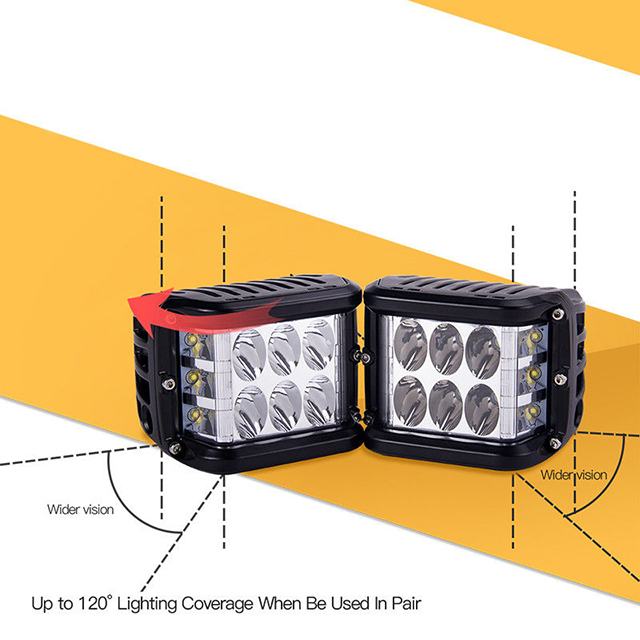 Opplight people belive: good faith and customer first creat value. 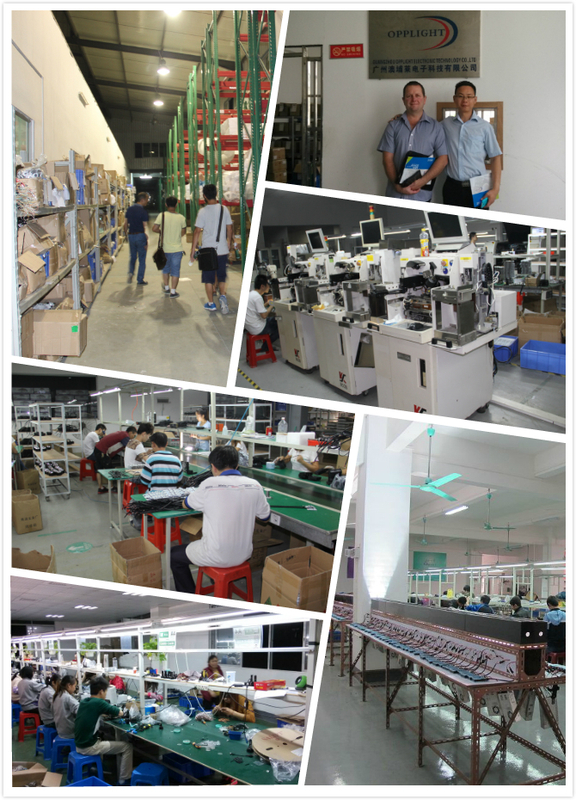 We insist on providing the best customer service and strive to be perfect. 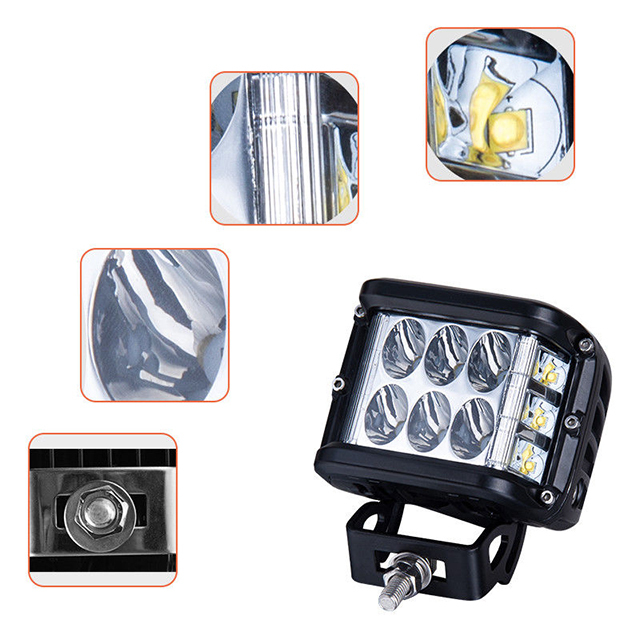 In the face of the future, we will continue to proceed by increasing the interests of our customers, and continue to launch more new products to meet market requirements, ensure to be at the Auto lighting industry leading position.